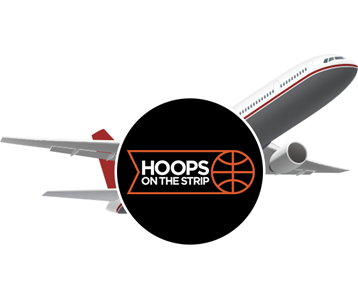 THE ONLY LIVE-ACTION GAME FOR COLLEGE HOOPS' FINAL WEEKEND HAS TIPPED OFF! FREE TO PLAY. ANSWER PRE-GAME QUESTIONS NOW! No Purchase Necessary to Enter or Win. Void where prohibited. Sponsored by Caesars Enterprise Services, LLC. Must be 21+ and resident of 50 US or DC to enter. Subject to Official Rules. 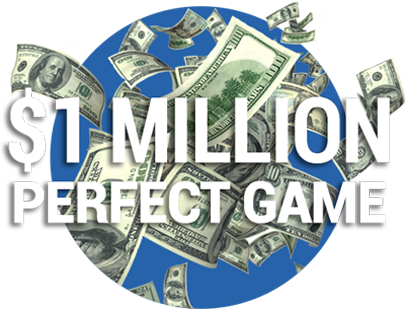 If multiple entrants qualify for a $1M Grand Prize, prize amount will be evenly shared. No more than two $1M Grand Prizes will be awarded. Read the Official Rules.